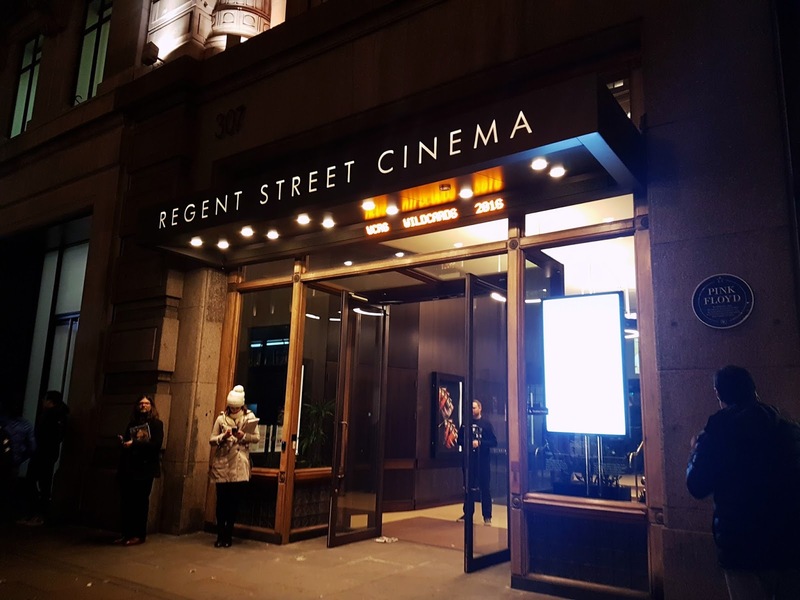 The London Korean Film Festival organised by the Korean Culture Centre UK in collaboration with other organisations and sponsors, is in its 11th year and has grown to be the biggest festival of Korean film outside of Asia. 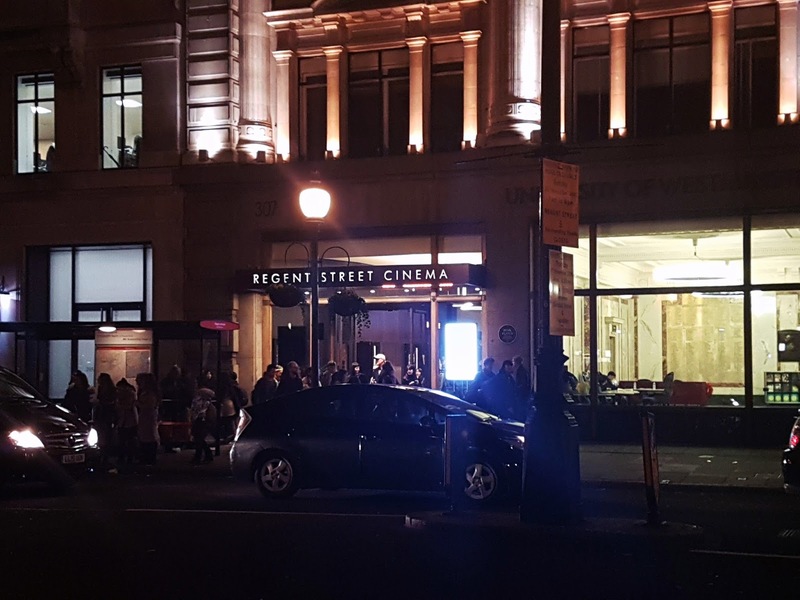 The films are shown in different cinema venues around London (from Odeon to Picturehouse Central) for 2 weeks(3rd-17th of November) It then tours for approximately a week(18-27th November around the UK showing a few of the films in selected cinemas. Some of you may recall that whilst I studied abroad I took courses in Media and Communication. During these course I took a lot of film modules which increased my already rather large interest in Korean film and television. 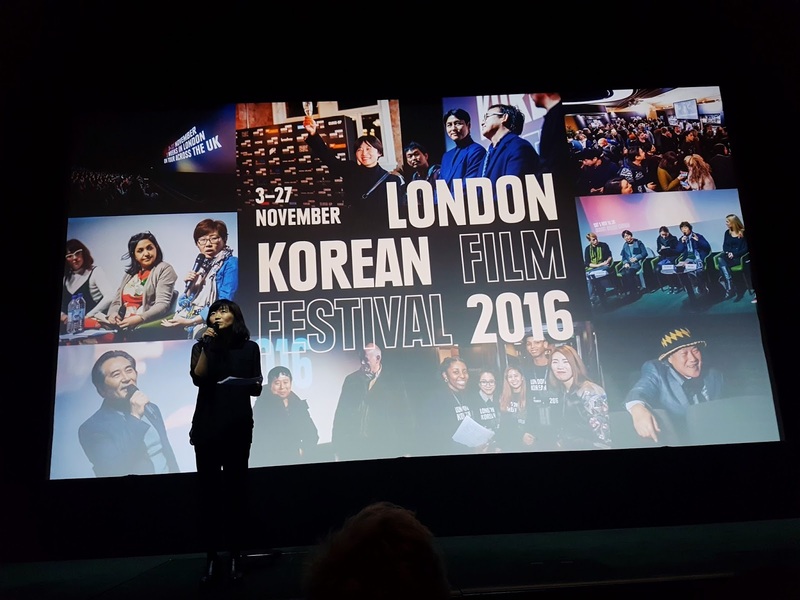 I was so happy that I was able to attend the London Korean Film Festival this year, I had gone to a couple of events 2 years ago, (the last time I was in london before moving to Seoul) but this time went all out, booking tickets for 5 films and 3 talks, determined to get the full film festival experience. Every year the festival gets bigger and bigger and it’s really exciting to see how much more intros it got this year in comparison to 2 years ago when I last went. 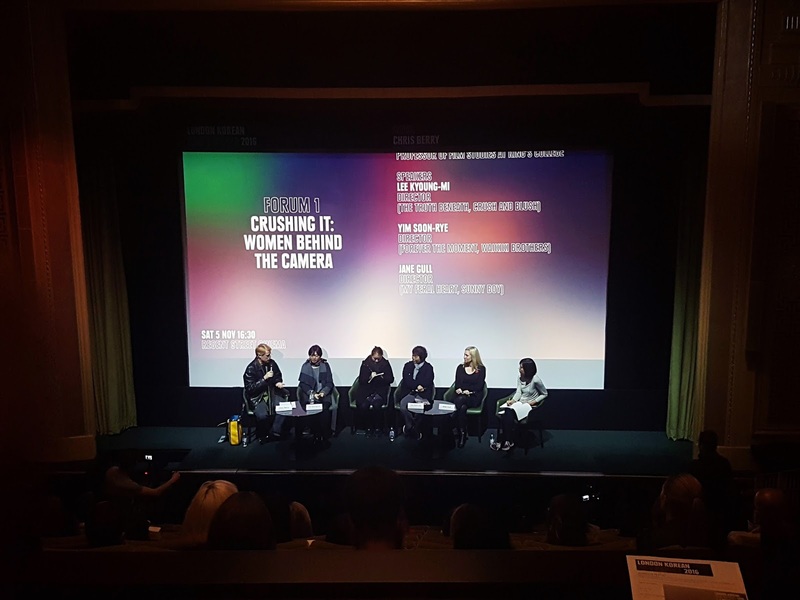 The special focus this year was The Lives of Korean Women through the Eyes of Women Directors, a very pressing issue right now especially in the media, they’re were talking about Women in filmmaking, or more specifically, directing and others about representing women on screen. 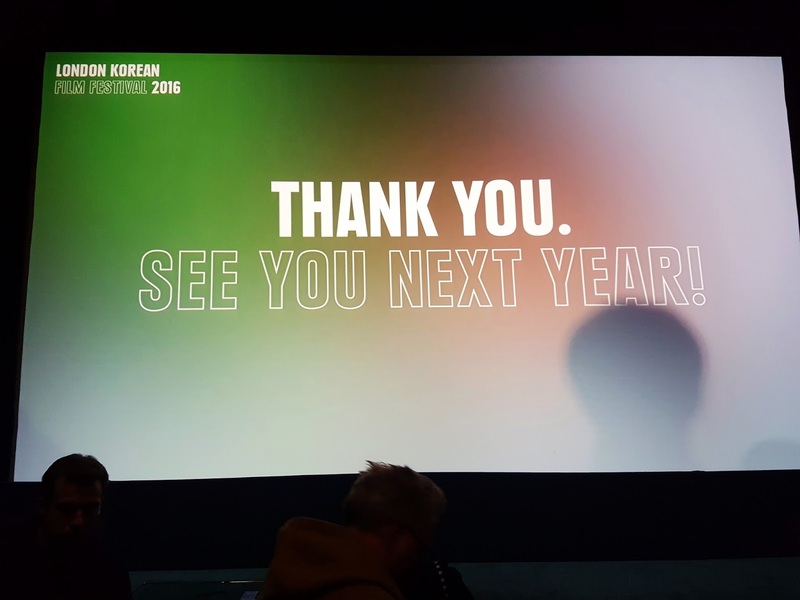 Half the films shown were selected to fit this category which meant we were able to see films from the most prominent women directors in Korea as well as the first ever film made by a women in Korea. On top of this the film festival showed many films that have had large commercial success in Korea 2015-16, including Asura: City of Madness (with a special appearance and Q&A by the lead actor Jung Woo-sung) and Seoul Station, which is the prequel in the famous Busan Station that came out this summer; and also a variety of short and indie films, an actor focus on Baek Yoon-Sik, and the classics of Lee Chang-ho. The talks were free and the tickets ranged from £4-8 per film. 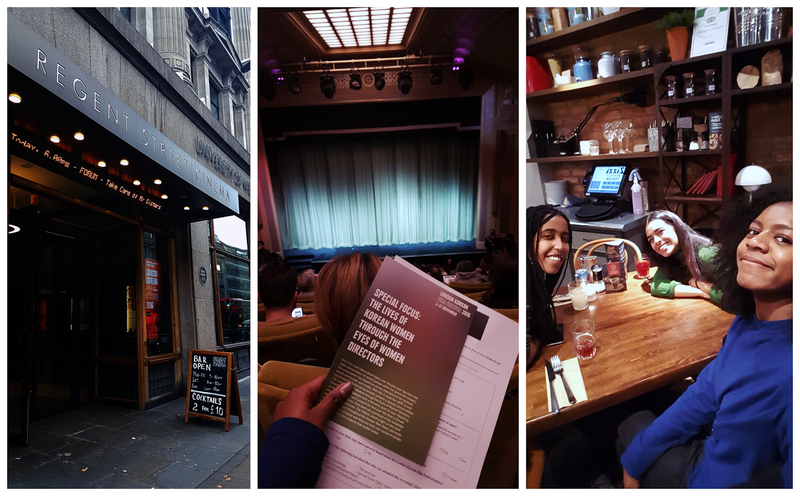 Because I live just outside of London I had to travel in to see the films so I tended to marathon the talks and films and pick ones on the same day and location so I wasn’t going back and forth too much. I was also really grateful that some my friends also wanted to come so I had company for most of the films. The experience was really great, I was particularly happy to attend a talk with directors Lee Kyoung-mi and Yim Soon-rye. 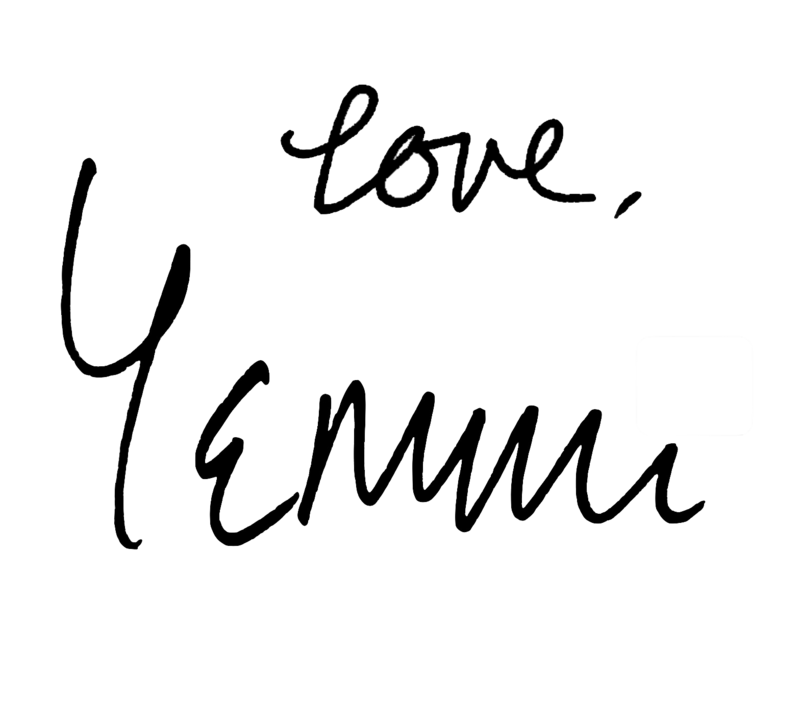 Director Yim Soon-rye is really well known and has directed 9 films, since 1996, spanning the millennium divide which I think may be a record for a female in Korea. 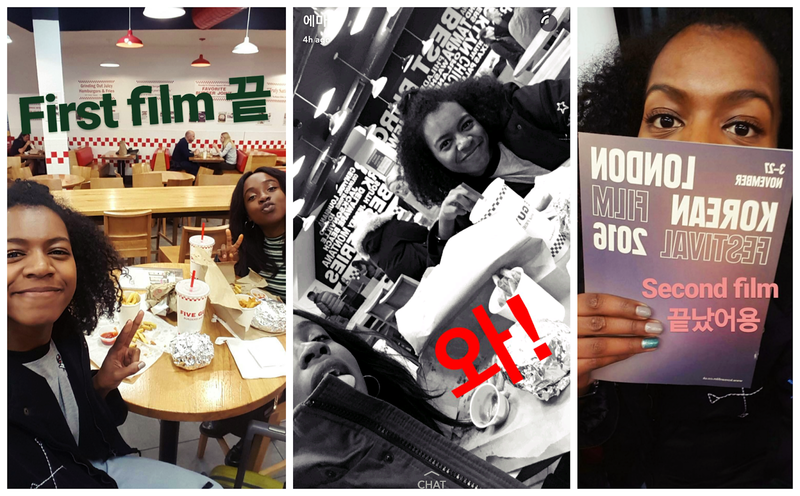 Being able to listen to her experience in the film industry and how things have changed for the better in the 21st century was so interesting and a gave me such an insight into the film industry in Korea that I had never really considered before. 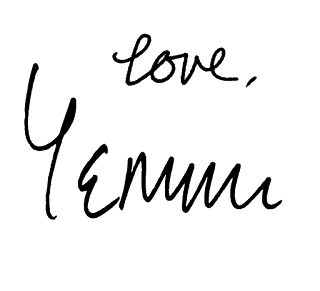 Director Lee Kyoung-mi is a newer director who’s second film The Truth Beneath was chosen for the Opening Gala of the festival. 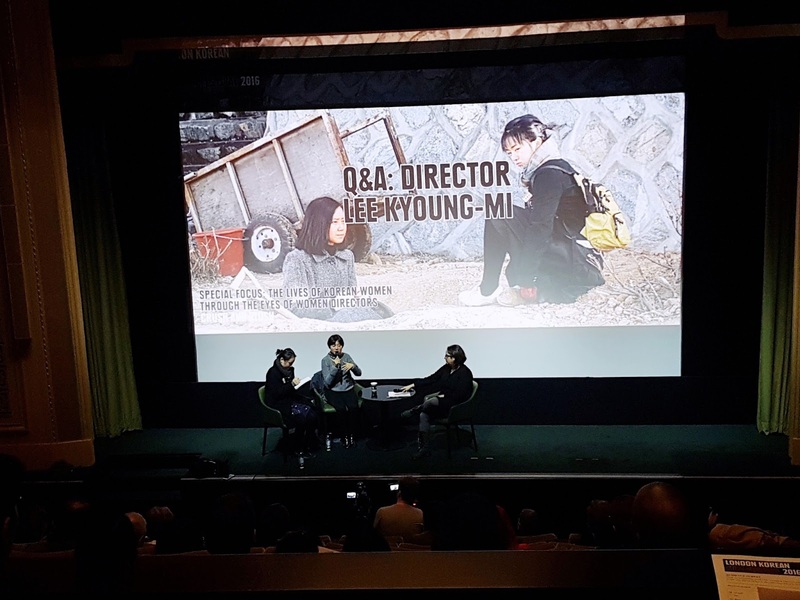 After seeing her first film, Crush & Blush (which was also shown) 2 hours earlier before etc talk we were treated to a Q&A about the film and then later again a personal insight into her experiences and difficulties trying to make films in Korea. They were joined by a new British female director Jane Gull, and the difference in their experiences was strikingly obvious. 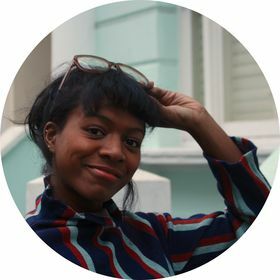 IF you are curious about any of the events or talks KCCUK has a blog which has some of the interviews in written form etc. 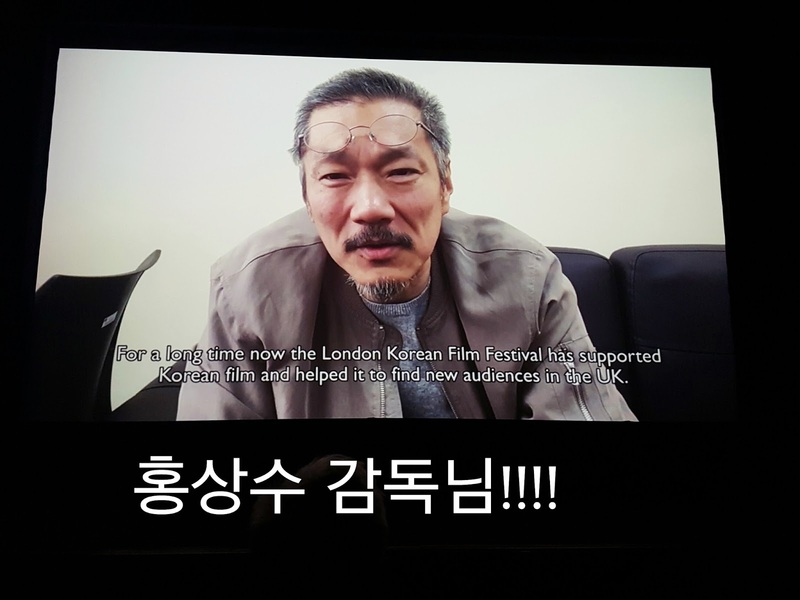 The festival was very enjoyable and I think is a great way of making people more aware of Korean films. If anyone is interest and near a cinema showing a film I strongly suggest you go and see one and experience the unqiueness of Korean film!